Hamptons Septic Services is a local and year round waste company focusing on providing quality service for the East End of Long Island. With the largest fleet of pumping and service vehicles in the area, we guarantee responsive, reliable, and affordable services! We also ensure Responsiveness-24 hours a day and seven days a week (including holidays), reliable service delivered on demand with results, and affordability providing honest work at an honest price! Many of of clients reside in the East Hampton and Montauk area, but we serve both residential and commercial clients in eastern Long Island. Through our years of experience in the field we can handle any sort of issue that arises with your cesspool or septic systems. From residential to commercial, we can help with any septic services that you may need! Contact Hamptons Septic Services Today! 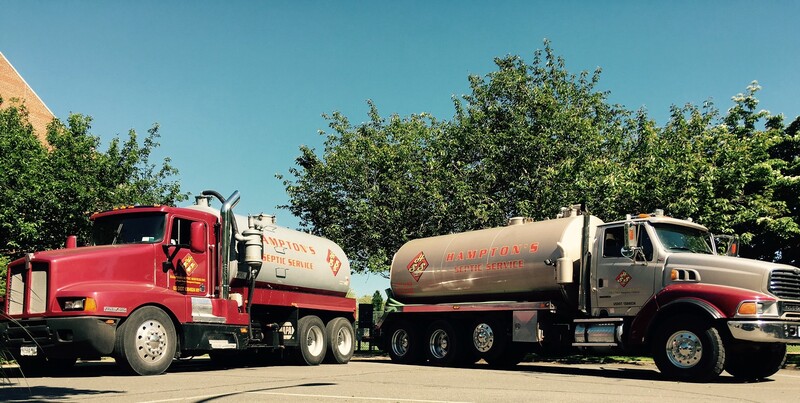 Hamptons Septic Services Inc. is a locally owned and operated company. We have a simple motto at Hampton's Septic, "we work harder so you pump less." We take great pride in treating any size sanitary system so that it has to be maintained less. This generates less work for us but creates a honest relationship with our customers (and potential new customers) for life. Please give us a call so we can advise you on best way to treat your sanitary system. From Riverhead to Montauk, we are your Hampton's septic and cesspool experts!